IKEA Canada has some new deals in all store locations. Each store has their own special offers so be sure to check out your local IKEA store offers! The offers are either Deals of the week, Store Event Deals, Now or Never Deals or Ikea Family Deals. 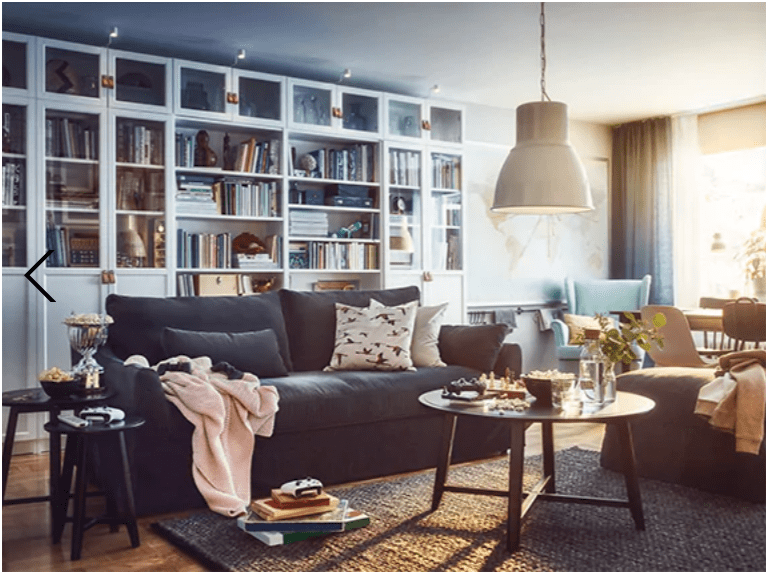 Click here to view IKEA Canada’s weekly flyers.